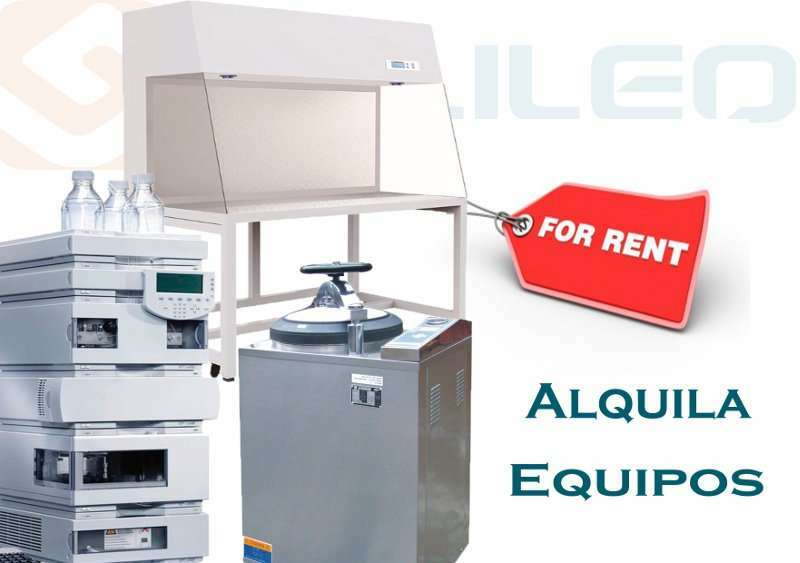 Why rent lab equipment with Galileo? Because it allows you to have the instruments you need for every project manuring in easy installments only during the time in which it will be used. Also, if you're building your business this is a very interesting option that will allow you to reduce your initial investment. Because it does not oblige you to make large investments in acquisition of equipment. Because it allows you to be the last especially in those teams of rapid technological developments. Because it preserves the guarantee of Galileo. Because it improves liquidity. Conserves debt capacity to be able to make other investments of a strategic nature. Because it does not affect the balance sheet of your company. Do not write off, it only is counted as an expense monthly/quarterly. Because of the rental costs desgravan in its entirety as operating expenses (fees deductible at 100%). Because you can include maintenance services, insurance, and other in a single fee. How does this rental service? If you still don't know if you're going to need your equipment beyond the rental period, the question for our alternatives rent with option to purchase. For a little more stick with it and use it indefinitely. For any doubt you can contact us through our contact page.